 An elevated setting and a uniquely private location that’s nestled in the back corner of the community yet within an easy walk or bike ride of Vintage Oaks’ community amenities have made Timber Ridge one of Vintage Oaks’ most coveted addresses. 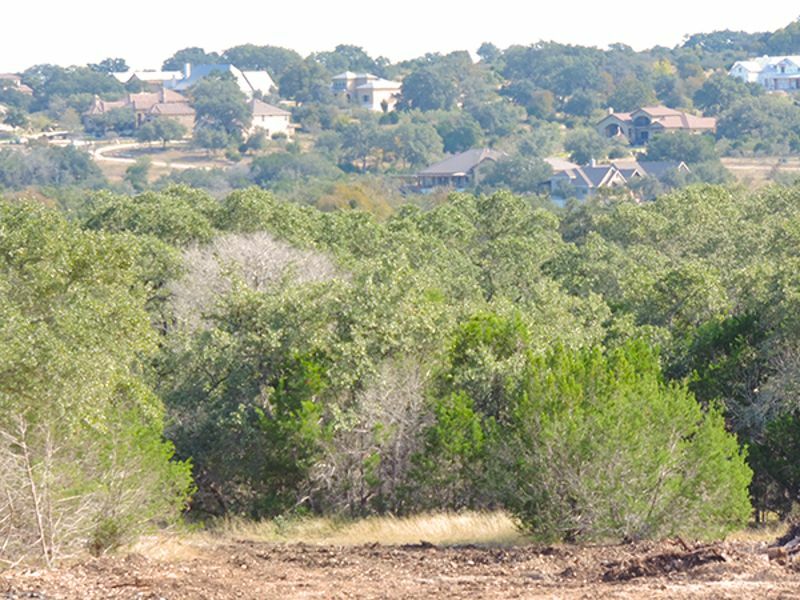 This pristine neighborhood offers 1+-acre homesites featuring dramatic wooded landscapes, cul-de-sac sites, and long views. 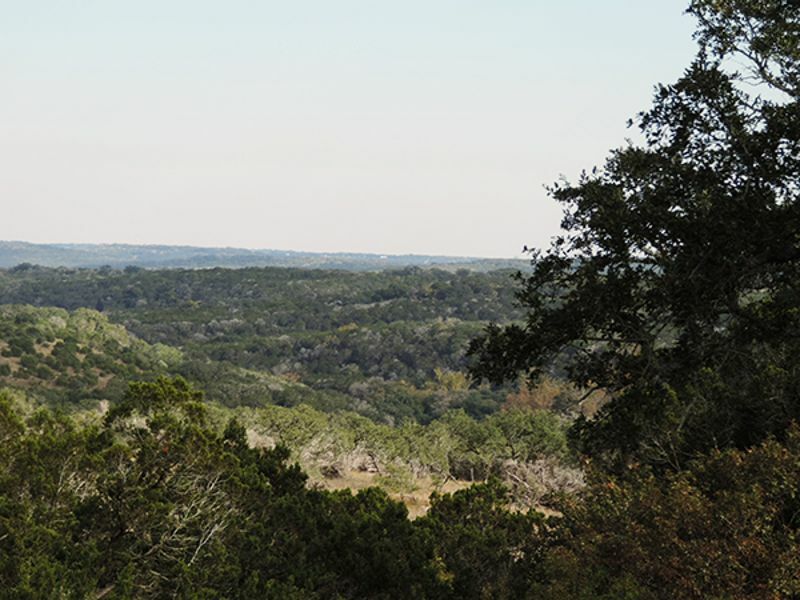 Timber Ridge also features its own new neighborhood park, with a vast green lawn, centuries-old oak trees, and numerous places to sit or swing and take in the incredible Hill Country views. 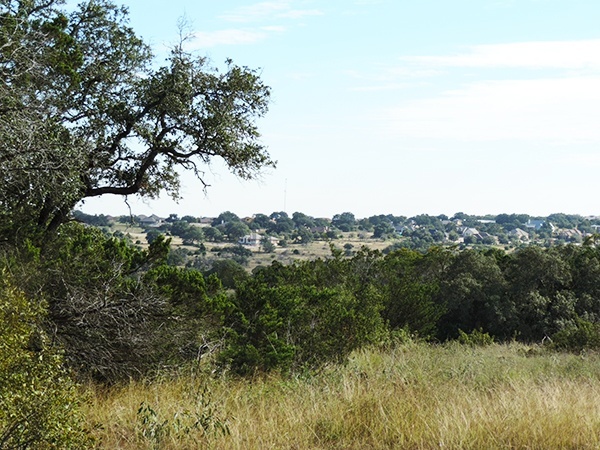 Walking trails connect the neighborhood to the park and to the adjacent Veteran’s Walk, a special place within the community to honor veterans. 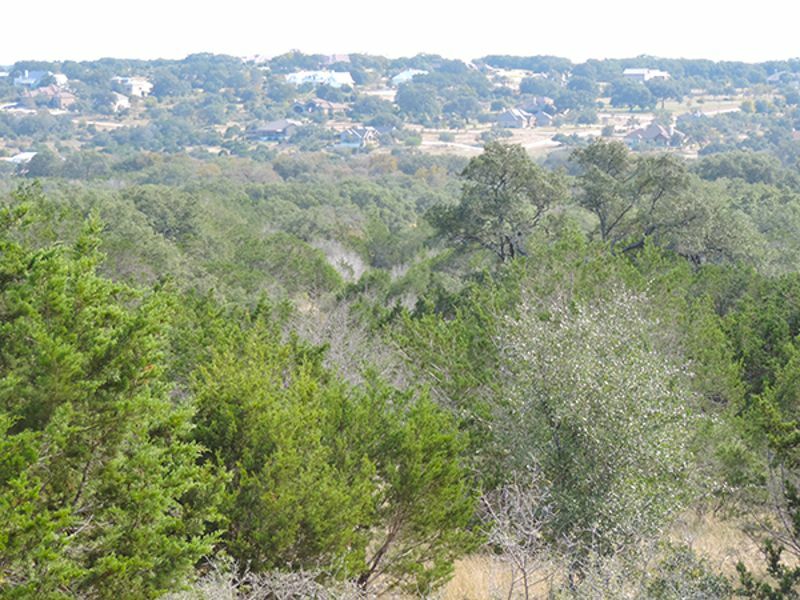 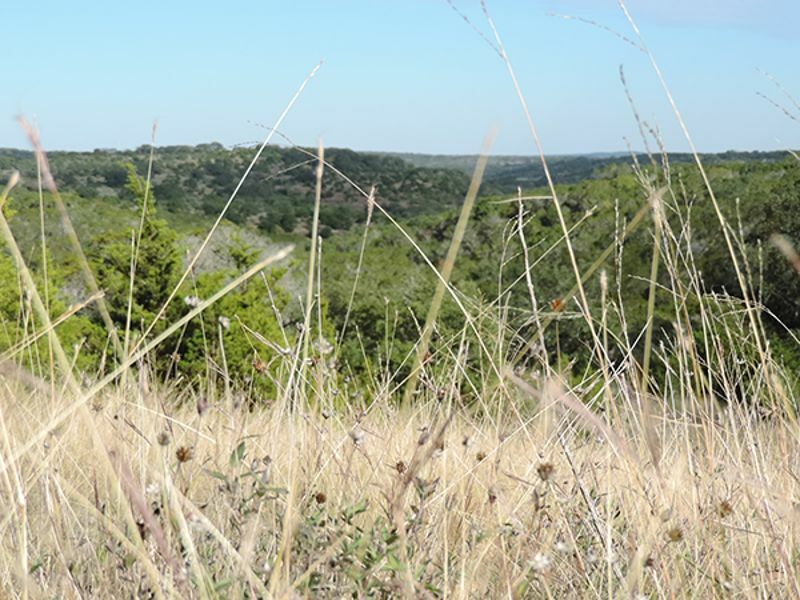 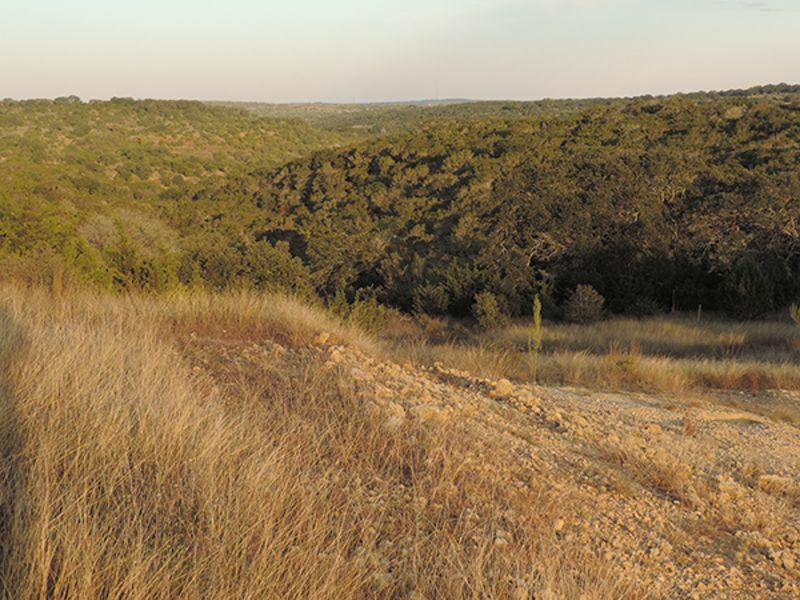 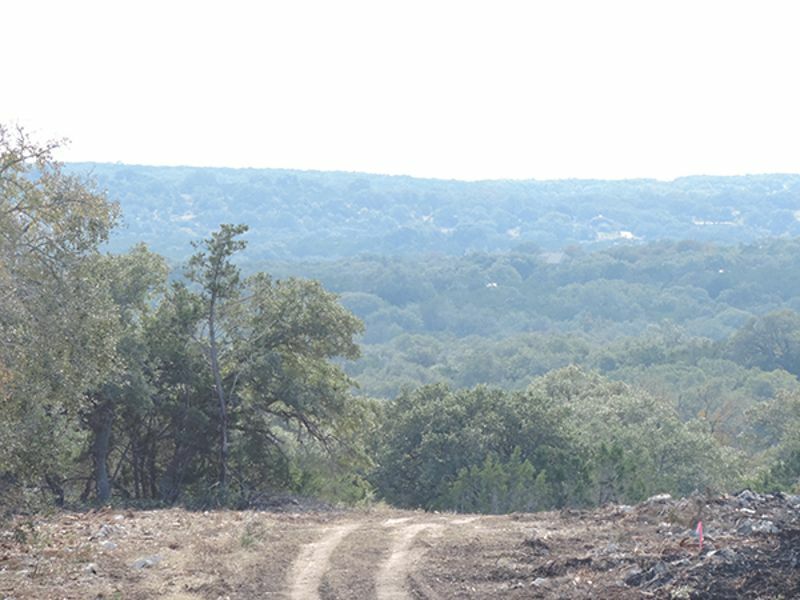 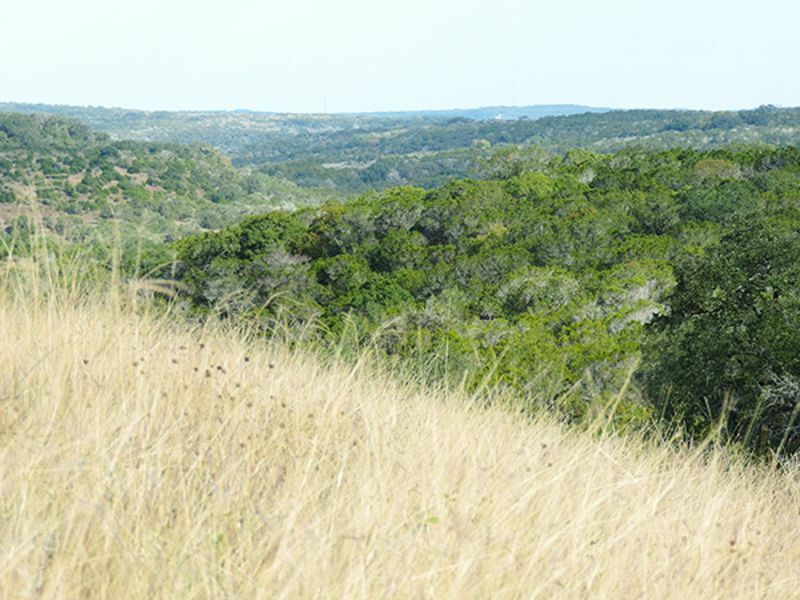 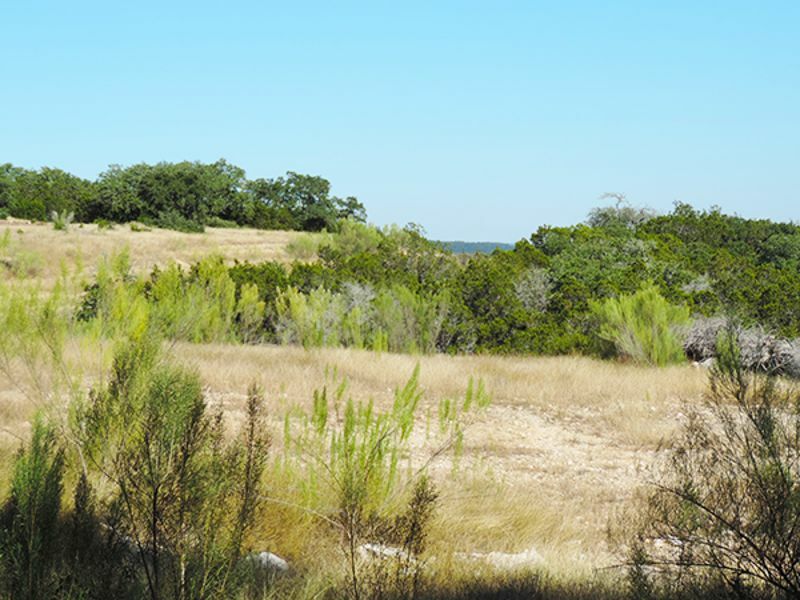 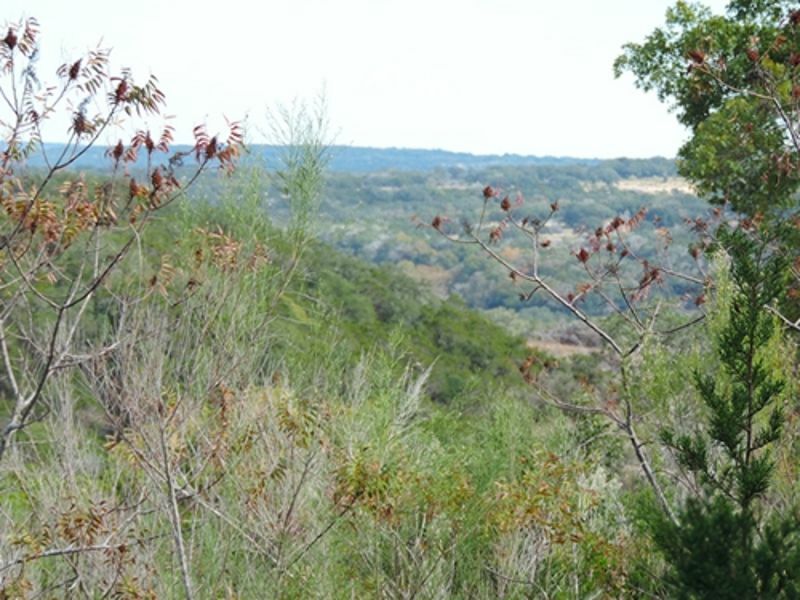 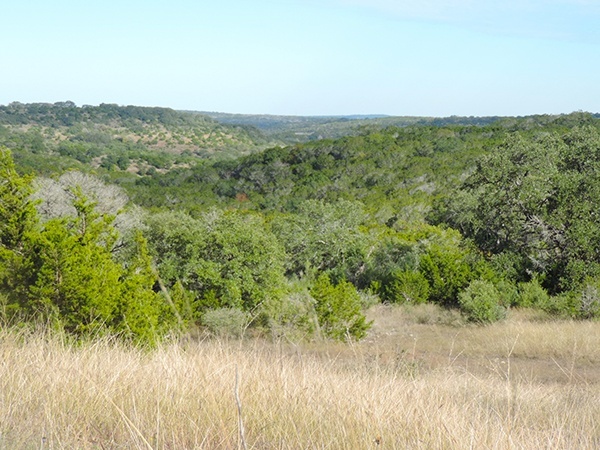 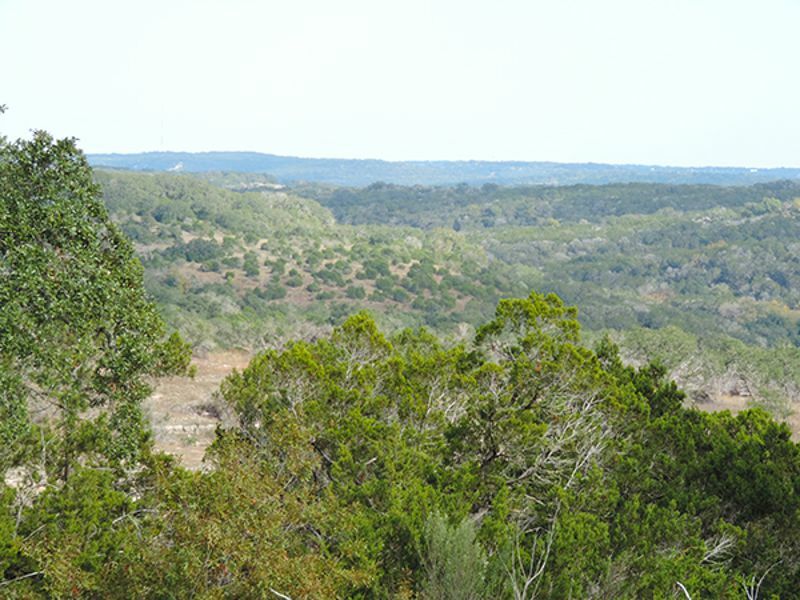 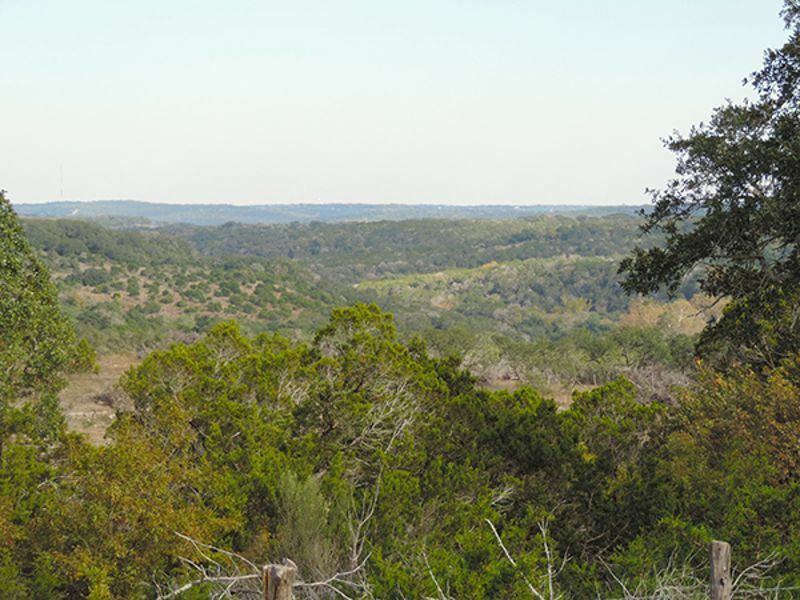 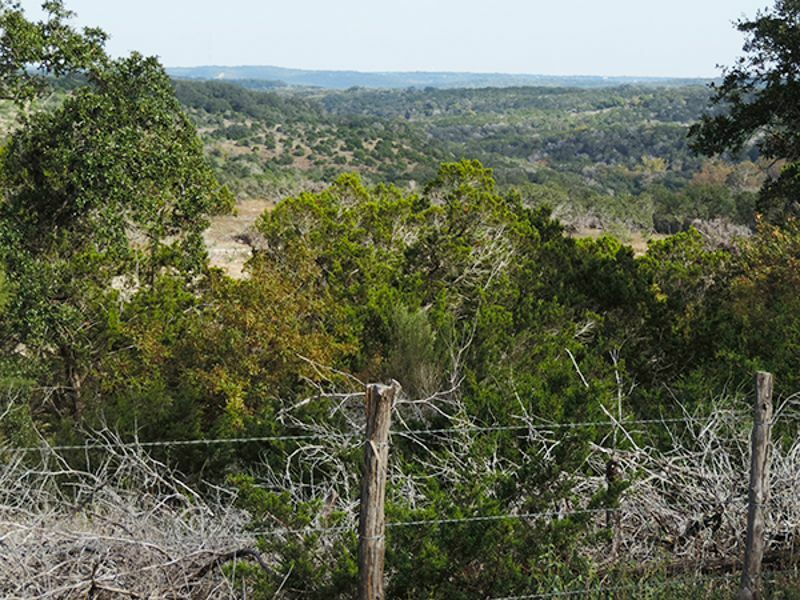 The homesites of Timber Ridge have proven especially popular with Hill Country landbuyers. 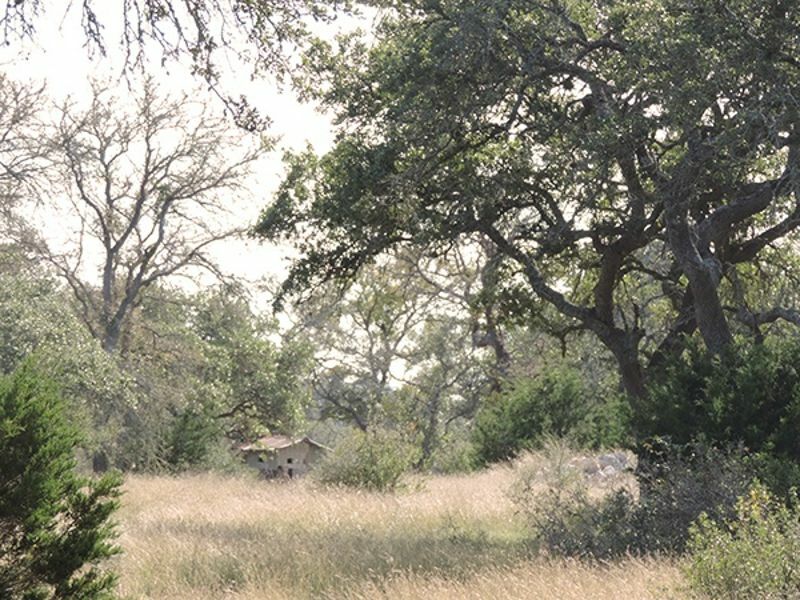 Set up a tour to choose your lot before they're all sold out.